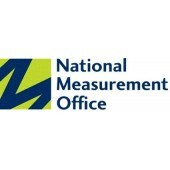 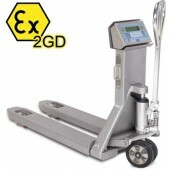 All Trade EC Approved Scales are government stamped by weights and measures and cane be used for trade purposes such as retail outlets pre-packing goods or even for weighing freight goods via couriers which the total amount of weight is to be invoiced. 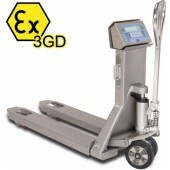 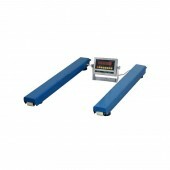 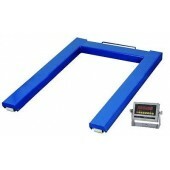 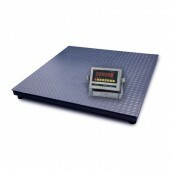 These scales can be used for charging the weight of the goods direct to the customer. 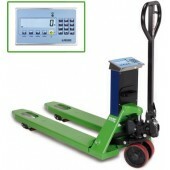 Trade EC Approved There are 7 products.